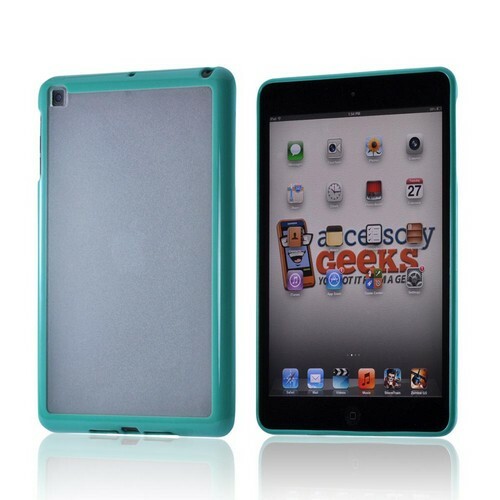 Pick up a case for Apple’s iPad Mini for great protection! A skin is not necessarily the only option you have in protecting your cell phone. Sometimes, you only want a case to keep it safe while you are not using it, which makes the cases for Apple’s iPad Mini an ideal fit for you! Are you constantly on the run and need fast and easy access to your cell phone? Then the holsters for Apple’s iPad Mini will do you justice. 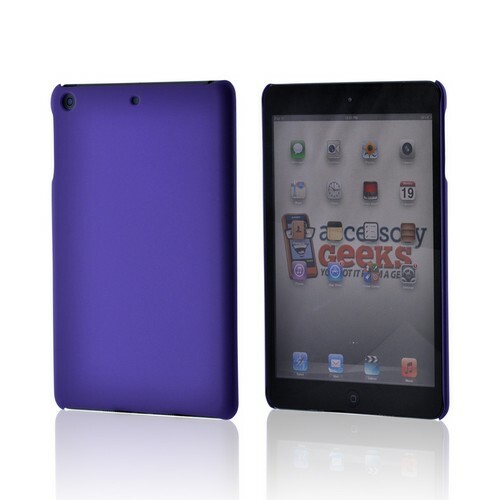 At AccessoryGeeks, there is a holster for Apple’s iPad Mini for every person. For those who will be pulling their cell phones in and out quite often, the leather holsters for Apple’s iPad Mini will hold up to the demands of so much usage and movement. If you simply want a holster for Apple’s iPad Mini that will allow you to effortlessly snap your cell tablet in and out, AccessoryGeeks also carries plastic ones with a clip and swivel. No more digging around your pockets or purses for your cell tablet when it begins to ring! For the someone looking for style, AccessoryGeeks carry cases for Apple’s iPad Mini to meet your fashion forward personality. You will be able to find a sleek leather pouch to match you! 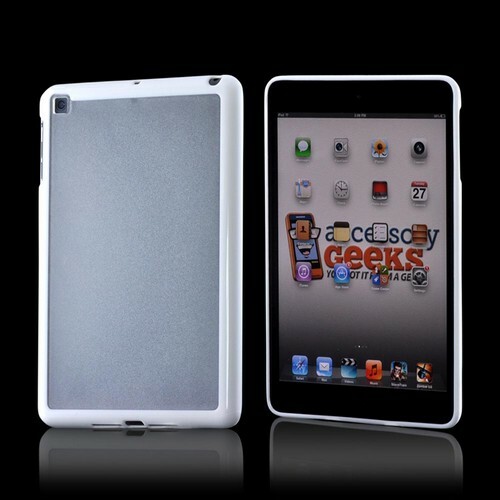 These cover for Apple’s iPad Mini will not only be an accessory for your cell phone, but an accessory for you as well! You will not have to worry about whether or not your cover for Apple’s iPad Mini is appropriate for the office. These cases for Apple’s iPad Mini are fashionable, yet are still professional in looks for you to still be able to protect your cell tablet while in the office. 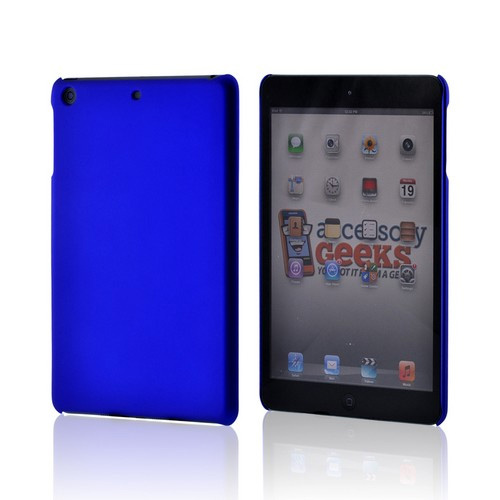 Grab one of these fantastic covers for Apple’s iPad Mini today! AccessoryGeeks promises free shipping and low prices!